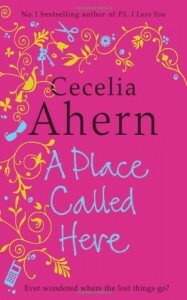 When I started reading A Place Called Here I was not impressed. It took me at least 100 pages to really get into the book. It seemed to follow the same genres as her other books so I decided to continue reading it. Overall it was actually a pretty good book. You just need to get through the first part of it before it gets more interesting.